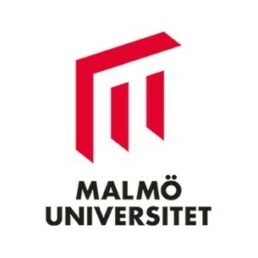 Malmö University’s mission is to be an active hub for research, education and innovation that benefit a global society. The activities of Malmö University are centred on the major challenges in our society today and we strive to become a university open to the world around us. Hence, our research is often multidisciplinary and is frequently pursued in collaboration with partners from outside the university.